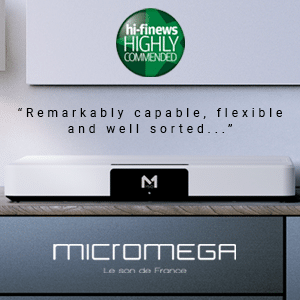 At the moment, the hi-fi industry is in an all-in-one everything frenzy. If there’s a chance to combine two or more products in a single chassis, then manufacturers are doing it. The industry believes that value sells and that people are also concerned with minimising footprint. There’s the convenience issue too, of course. There’s fewer boxes to mess around with, less set-up issues and cable numbers are reduced along with the attendant clutter. Budget is another factor. You can lower the price when you bundle items together. It’s arguable that, for all of the bundling going on in the market, the powered speaker design is the most popular. 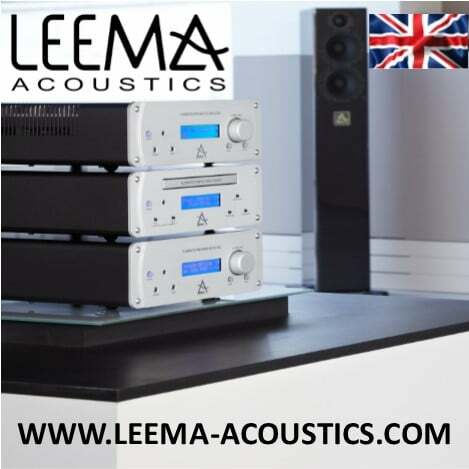 They’re a big favourite with second systems, budget vinyl systems, student hi-fi users and more. This relatively low cost powered option from Klipsch features a built-in amplifier and featured Bluetooth, so wireless connections with phones and tablets are possible. 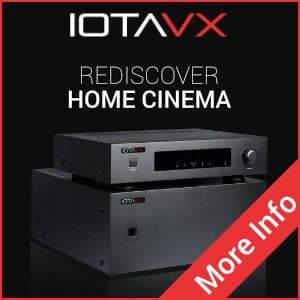 There’s also optical, aux, analogue RCA and USB inputs to offer further connectivity options. 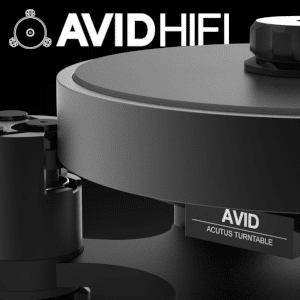 Vinyl fans will be happy to know that the speakers also include a built-in phono amplifier for MM cartridges. 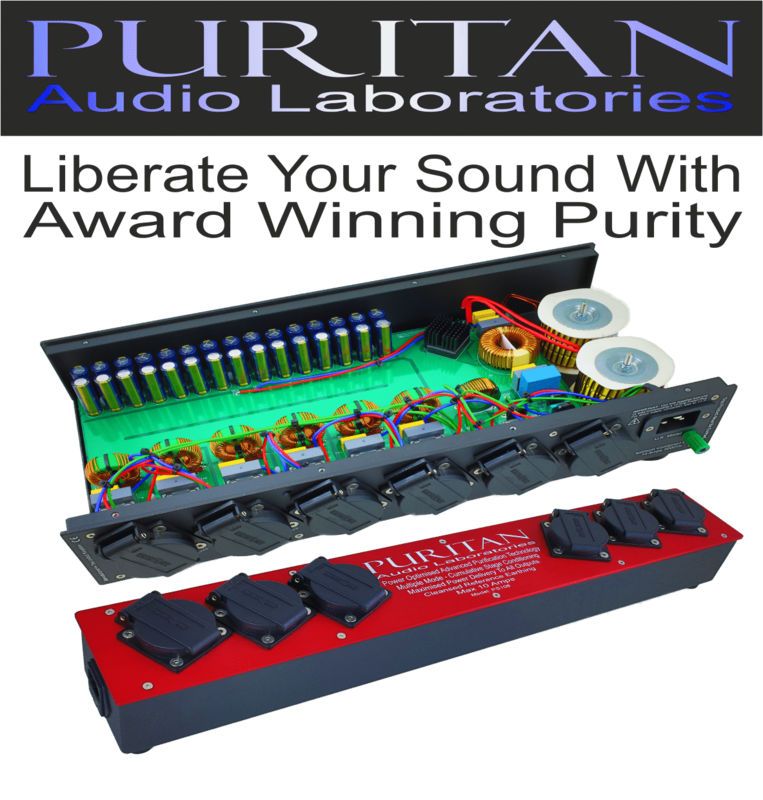 The R-41PMs also, “…dynamically match the ear’s ability to hear lower frequencies. 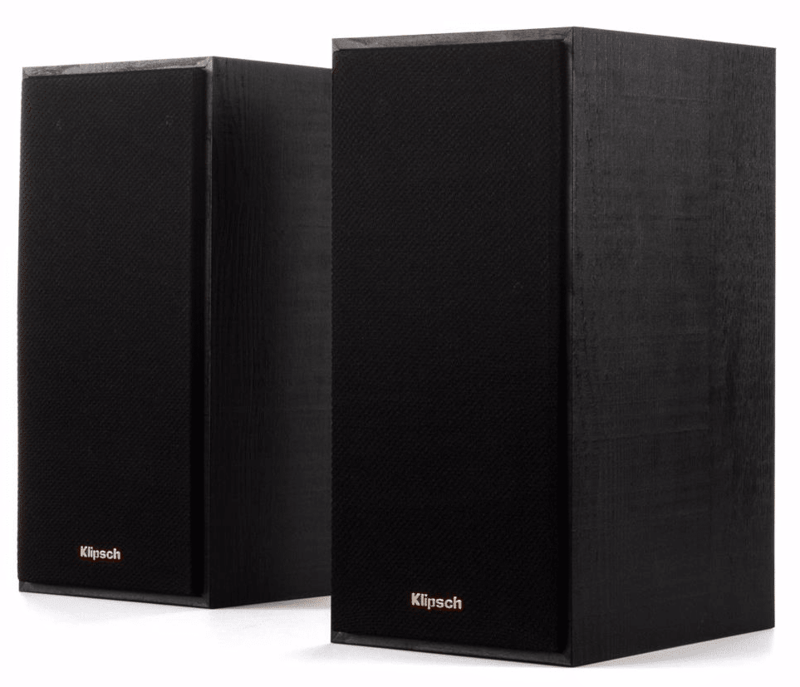 Typically, only available with audio/video receivers, dynamic volume is a first for Klipsch powered monitors,” said the company. 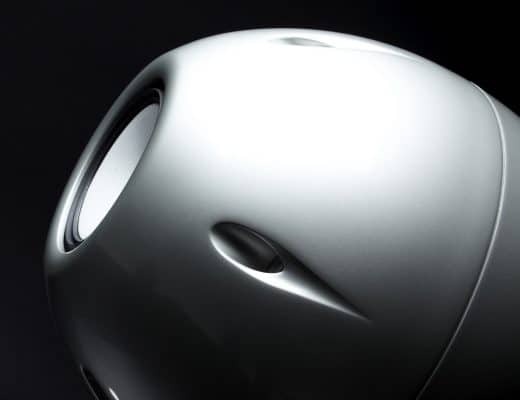 What you effectively get is enhanced bass when the listening volume is low. 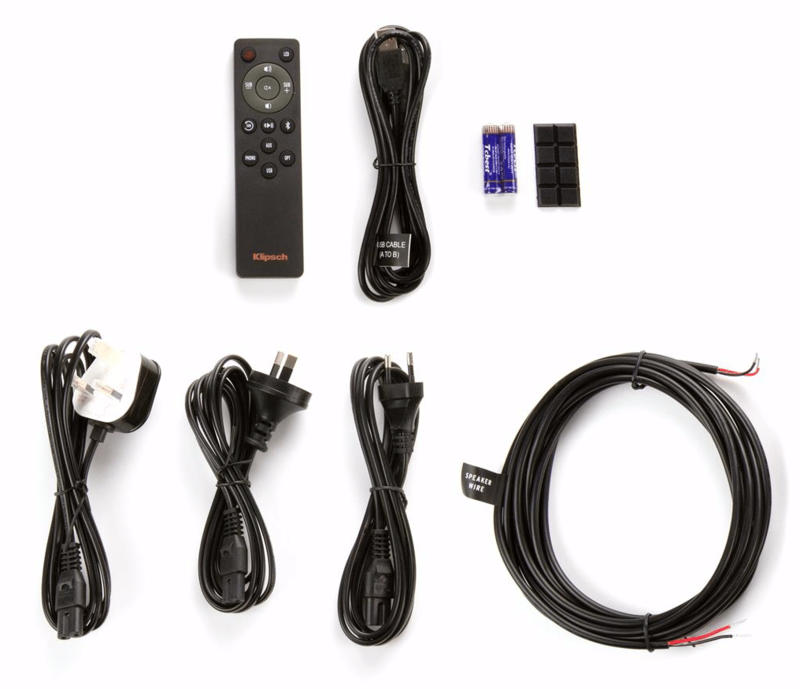 A remote is also part of the package. 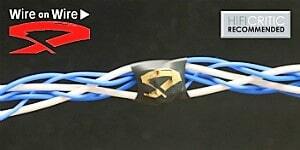 A figure-of-eight-terminated power cable brings the whole thing to life. Spanning 24.8 x 14.9 x 19.1cm, the speakers weigh in at 8.5kg. I started by plugging my Red Wine-modded Astell&Kern AK120 into the rear of the speakers, via the optical port and listened to the 24bit/88kHz version of Dire Straits’ Money for Nothing. Glancing at the price tag, I was prepared for fairly serious compromises. After all, the price is not just for the speakers but all of the other gear inside too. Hence the speakers themselves, if you think about the project budget as a whole, are actually only a part of the overall price. What I heard though was surprisingly balanced. In fact, I was very surprised at just how evenly, in relative terms, the sound was delivered. I have heard powered speakers at twice the price produce a coloured sound in comparison. Although the R-41PM speakers could verge on the strident at high volumes, in general terms they produced an open and airy midrange which allowed the lead vocal the freedom to roam around the stereo image, giving it a grand and significant presence. It also helped the backing vocal from Sting, giving the lead and backing voices a distance and a sense of the 3D. The open nature of the mids also aided the keyboards, adding to their grandeur and giving them an important part to play in the mix. 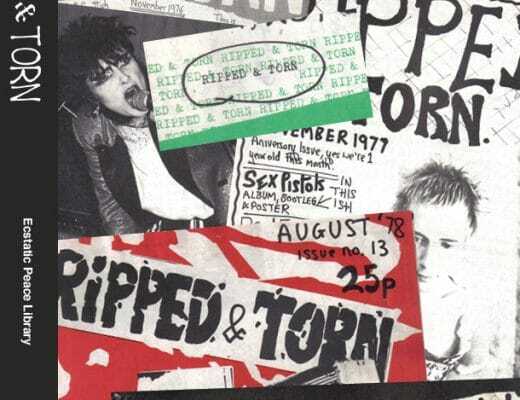 Bass was satisfyingly tight, the small mid-bass units offering a welcome wallop for their size while the attack from the percussion was not as plastic as I thought it might be. The admirably neutral aspect of the drums softened and helped the lower end to infuse a touch of naturalism into the bass. This particular rendition is a little strident in the mastering and the R-41PM speakers didn’t veil that part of the delivery. The treble was a touch pinched and the upper mids a little edgy but I wanted to the truth from this track and that’s what I was given. I then swopped the AK120 and the optical cable it was attached to, moving it to the phono connections and upgrading the cable to a high quality example form Chord. Playing the same song, I was very happy to hear that the speakers could translate the sounds from the better cable. That is, the cable’s superiority was fully represented in the sonic output. 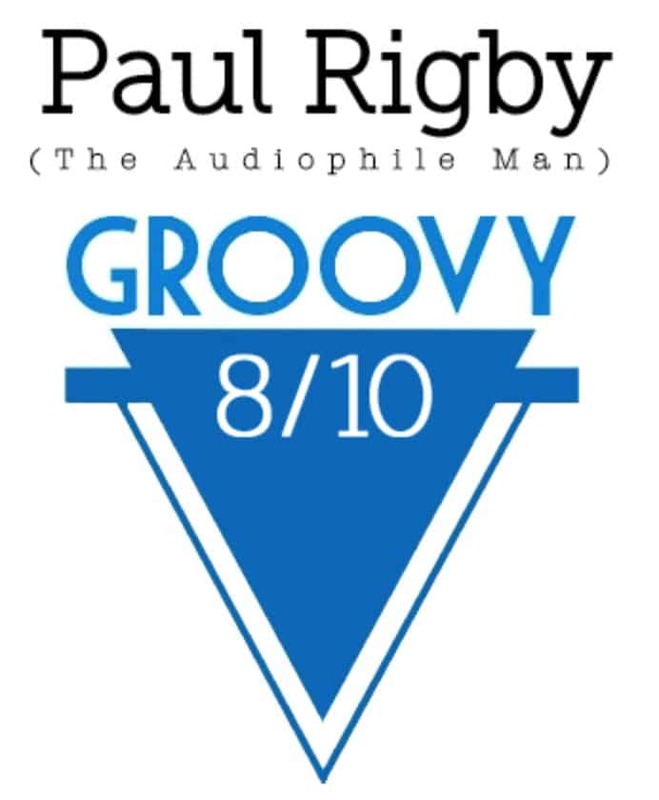 Via the phono sockets, the music was mature, rounded and better structured. Drums had a more organic output, the midrange produced a less pronounced edge during crescendos while the treble was bearable, this time around. Turning to a slice of low key piano from Erik Satie and Gymnopedie (16bit/44.1kHz), the relatively neutral stance of the speakers – except for some slight tightening in the upper mids during high volume sequences – allowed the piano’s detail to be satisfyingly conveyed. Of course, the resolution of the file and the quality of the speakers themselves will only allow the fine quality of this performance to be taken so far but, putting those factors into consideration, the R-41PM speakers did remarkably well. The piano is arguably the most difficult of all instruments to track properly by any hi-fi component, it is a chaotic production of conflicting tones and resonances. The Klipsch, although struggling a touch as any hi-fi in this price bracket will, offered an admirable translation. I ended with my MacBook as a USB source, playing through Audirvana Plus, and Sonny Rollins’ Jazz track, St. Thomas at 24bit/96kHz. The R-41PM speakers performed well here taking note, not just of the fine music output, but also the silences that were as much of a part of the track. Yes, the piano was slightly rolled off but, on the whole, the midrange was splendidly insightful bestowing a naturalistic tone on the Rollins sax while tracking the delicate cymbal work with ease. Bass also performed well, proving to be a sure foundation for the entire track. 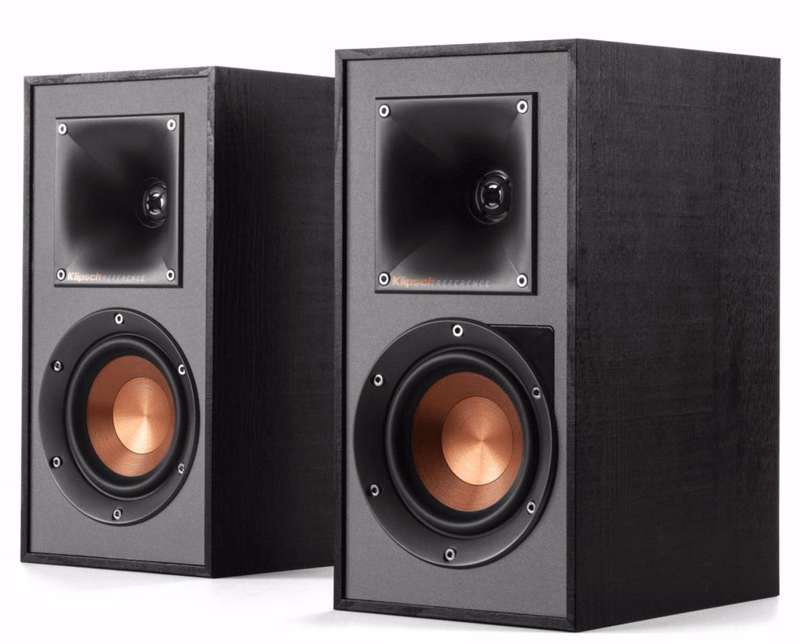 Throughout the test I never felt short changed by the Klipsch R-41PM speakers. You have to keep in mind how much you’re asking these speakers to do for the money and, as such, they offer a lot for the price. 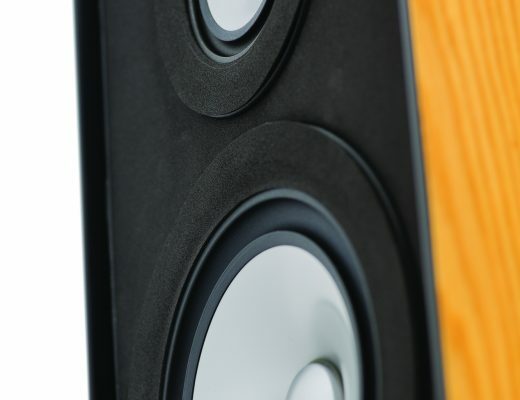 Coupled with the wide array of connectivity options (more than some expensive models I could mention), the comparatively neutral sound output and the admirable clarity over the entire soundstage, the R-41PM speakers offer tremendous value for money. 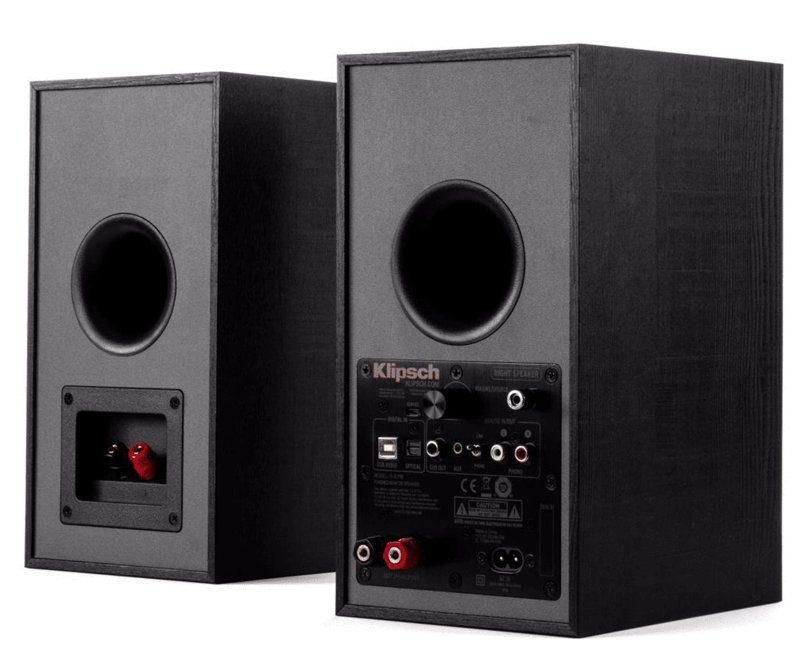 If you’re looking for a pair of powered speakers, keep the Klipsch R-41PMs at the top of your demo list. You don’t mention the performance of the phono stage. I think many people looking to buy this speaker will be using it to plug a turnatble into and so I cannot see why you have not covered it. 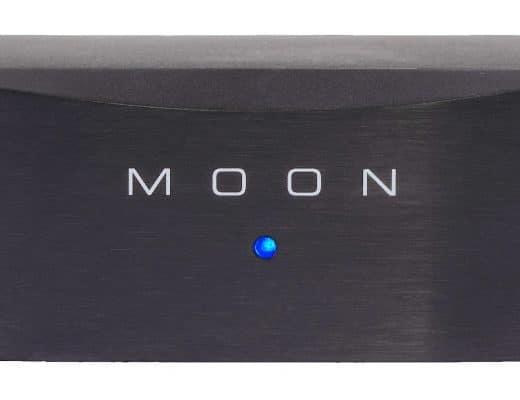 I know most built-in phono-stages at this price are probably inferior in performance to a stand-alone unit, even a cheap one, but I really think this will be a key issue for people at this price point. I was initially puzzled by this because I thought I’d covered this area, Jon. I see from my notes that I did but I never transcribed the comments into the review! Sorry. Bottom line? Good, not great. Passable but not preferable to an external model. The issue is the noise from the speaker vibrations that veils the mids a tad. If you’ve no other choices, use it but I’d look to upgrade to an external model ASAP. 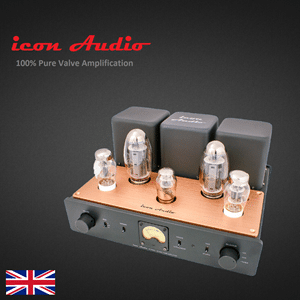 Which DAC is used? Does it supports hi-res audio? 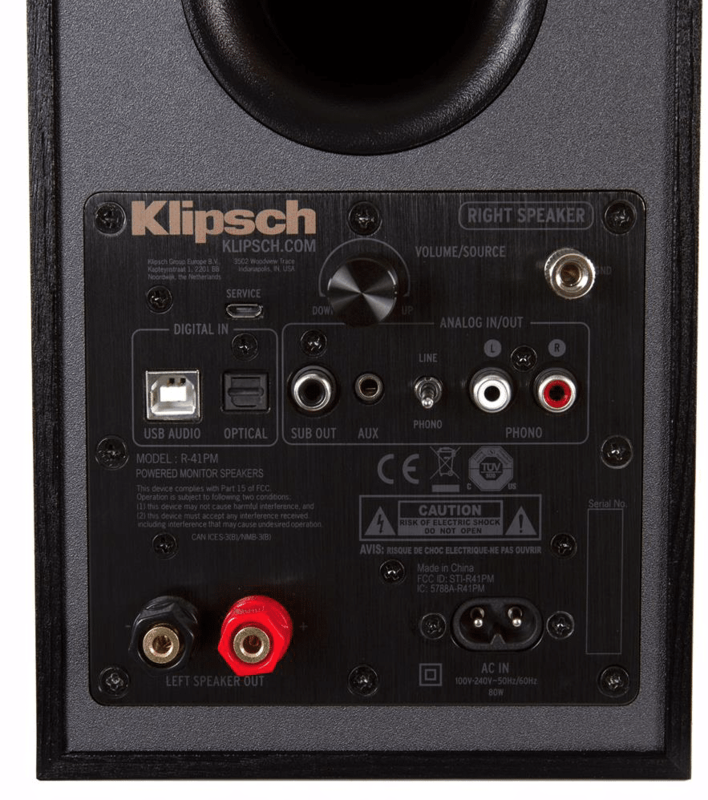 Can’t find any info on Klipsch website. Good question, NED – let me ask. I’ll get back to you ASAP. Would you recommend the R 41 or 51 for bedroom DJ use? Do they have enough punch in the bass for electronic music? If you’re budget can take it, Jordan, I’d lean towards the 51s for your use. I was wondering if you heard any type of hiss/hum from these? (like from 1m away, even when not connected to any inputs)? Basically just in stand by. I wish I had them here (they’ve been returned) so that I could double check and listen out specifically but I can’t I’m afraid Claudiu. During the review, that effect never sprang out at me, I must say. It is possible that some outside interference was causing it or the volume was up high, of course, or even that there might have been an issue with the speakers themselves. As I say, though, I didn’t ave any cause for concern. Sorry I can’t be of help on that score. Why do you ask? 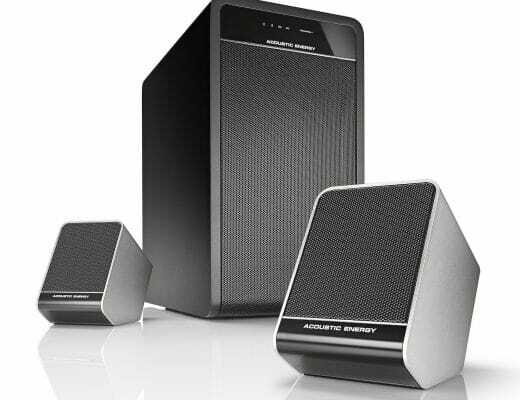 Found your website while researching these particular speakers. Somewhat of an audiophile and musician I listen to almost every genre except (modern commercial) C&W. Lots of jazz old and new and a heavy does of symphonic. I have been digitally recording from vinyl to digital for many years using Diamond Cut DC-ART via a quality turntable and cartridge/needle and old but still clean Yamaha CR-600 (pre-amp portion,) at a normal sampling rate (24kHz?) as WAV files. Have had the setup to try sampling at 48kHz but confess I never could hear the difference and digital storage space restrictions never justified the higher rate. Everything I’ve read about these speakers has been positive, and I was intrigued by the digital input ability via USB and the DAC at the speaker/amplifier. 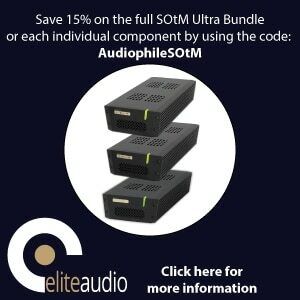 Someone else’s review (can’t find it again) stated that the supplied DAC (from your earlier reply, the Cirrus Logic CS8416-CZZ) may be superior to the motherboarded DAC of my computer (an upper-end Dell of about 5yrs age.) Thanks for reviewing this feature’s performance. 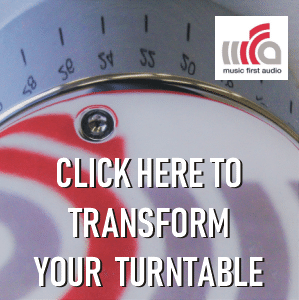 Also of interest is the option to directly connect a turntable. 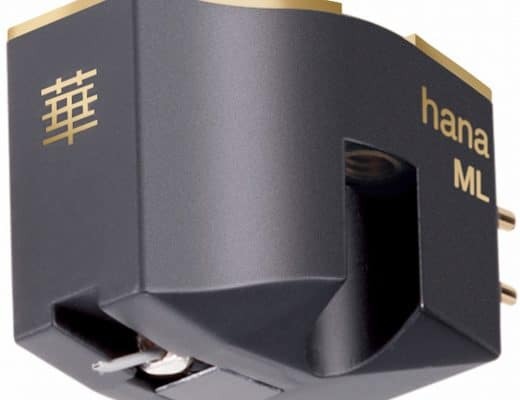 I am (or was) conversant with the distinction between moving magnet and moving coil cartridges, but refresh my memory please: moving coil has lower signal output than MM, and MM stylus/cartridge setups are the typical, standard devices? When I bought several stylus/cartridge packages about 10yrs ago the prices were about $125 and $250 each, and I believe they are MM. Just want to verify that my equipment will be compatible. I’m currently completing a connecting addition to my home; a fairly small and odd-shaped room, but it opens to all other parts of the house, and will be moving my computer (and these speakers) there. Of course I have a classic audiophile stand alone system (old but clean Yamaha CR-800, Pioneer DD turntable, Onkyo CD player) but will be moving that to a remote entertainment room. I’m hoping that these speakers (with the eventual addition of a sub-woofer) will provide sounds for the majority of the house, with source files supplied from my computer. 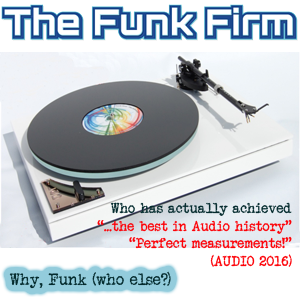 I occasionally crank up the jams, but most duty will be just to supply quality, true sound for everyday enjoyment. 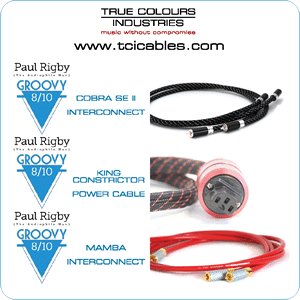 Good site and great review. Thanks. Hi Vince – thanks for your post and questions. 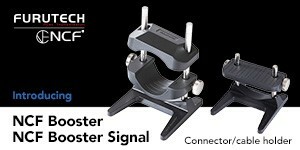 I can refer you to a post on the Audio Technica site which sets out the differences between Moving Magnet (MM) and Moving Coil (MC) in techie terms, with illustrations. 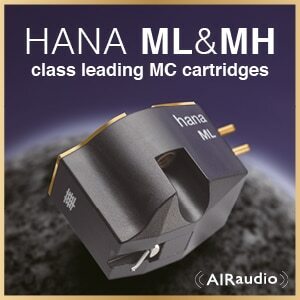 In practical and very broad terms, you’ll find that MM provides excellent sound quality and relatively lower prices for budget and super budget components while MC cartridges tend to offer the potential for finer and more impressive sound quality as you rise up the price point. MC cartridges become more expensive very quickly indeed. 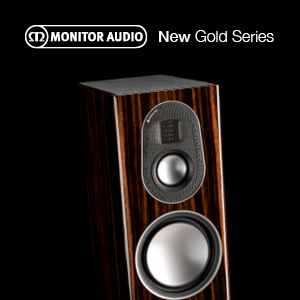 These speakers will handle MM cartridges only via the internally fitted phono amplifier. You’ll need an external model if you ever want to utilise MC cartridges. Powered speakers are ideal for those with not too much space to spare because they bundle the speakers and amplifiers together, as in this case via Klipsch. I would think carefully about adding a sub and would recommend a demo to make sure you’re happy with the overall sound, just to make sure that the Klipsch and the sub work well together. It is possible that the two can sound disconnected, where the sub can ‘drag’ its bass after the nippy Klipsch has finished a section of music, leaving the Klipsch tapping its foot, waiting for the sub to catch up. What I normally recommend in such circumstances, is to look at floor standing speakers instead. 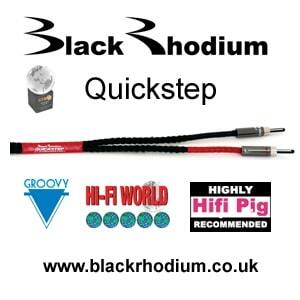 A design that increases bass response but with an integrated approach that works well as a unit. This is just a gentle caution, though, and a recommendation that you demo a possible future pairing. If you need any more help or if I missed something from your post, please shout. No you didn’t miss anything, and after posting my questions I did wonder if I should go in another direction. I stated I am an audiophile; when I visit sites like yours and see a lot of gear that I have no idea how it fits into listening to music, I know I’m just a piker. 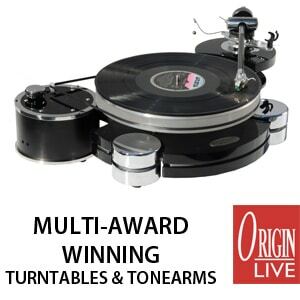 My brother uses a moving coil stylus/cartridge on his system (similar in age to mine – circa 70’s & 80’s, and his tt is a Technics 1200 series) and the reproduction is noticeably better. I did however buy MM stylus/cartridge units that strained my budget, but were well worth it. I clean my vinyl prior to use (a real wet bath cleaning using a safe, thoroughly researched recipe) and am sure my pickups will last quite some time. I’m sure I’d be perfectly satisfied using the (converted) line output from my computer fed into my old CR-600 and played through (good quality) floor model speakers. I’ve always been dubious about expecting the kind of sound from a bookshelf-sized speaker system that would compare to some of the conventional floor speakers I’ve had over the years. The physics of size and moving waves and all. It shouldn’t be too hard to identify which DAC my computer uses and if I should consider upgrading to some sort of better plug-in sound card. But my Yamaha CR-600 is very long in the tooth (bought it in ’74) and I would like to have it tested, cleaned, and repaired if necessary. It was that series of Yamaha that ushered in a wave of high end reproduction for people of modest means like myself. 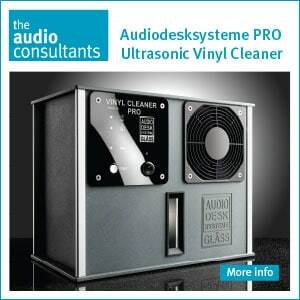 Is it even possible (or economically justifiable) to “refurbish” that generation of audio technology? My amp continues to perform well most of the time, but there are intermittent problems I can’t identify. If the answer is a matter of varying opinion, I’d still appreciate hearing yours. My ears are what I’m trying to satisfy, not my vanity. You could find a local engineer who could service the Yamaha – maybe a local dealer might point you in the direction of a talented chap, if you don’t know one. 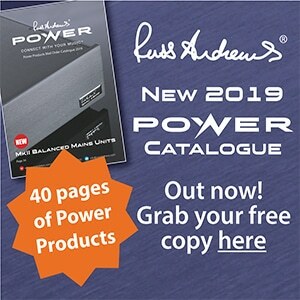 I can offer you buyer’s advice for new or replacement parts but I’d need a target and a reason – a component that you feel is weak and needs changing or one that specifically needs adding to the system, for example. Plus a budget figure. I wouldn’t change for the sake of it Vince. At the moment, you sound a little unsure but mostly that you like and enjoy your current system but you’d just like it to be freshened up a tad. Is that right? Or have I got that wrong? If so, I’d chat with that dealer or approach an engineer friend. I surely would like to keep my Yamaha in operation; currently I use the pre-amp from that between my turntable and computer. Currently for output I have an old cheap pair of powered bookshelf speakers that came with an old computer. I would like to play the WAV files from my computer through a sound system that is similar in quality to my traditional stand-alone system, once my homebuilding is complete. If my old Yamaha is till serviceable, of course I’d prefer using that. Since my original post I’ve learned that there are external DAC’s that connect via USB which automatically bypass the computer’s onboard hardware/software, and which output analog via standard RCA connections and I expect they would connect to the amp’s aux input jacks. 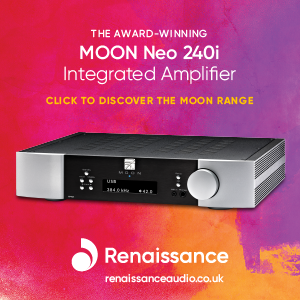 I guess it was this piece of info that I was missing, and if my amp is still serviceable, then an external DAC and a decent pair of speakers chosen for my amp is all I really need to get where I want to go. Again, thanks for your help and advice. Nearest metropolitan area is Pittsburgh, Pa., if you have any knowledge of reliable dealers/service in that area.